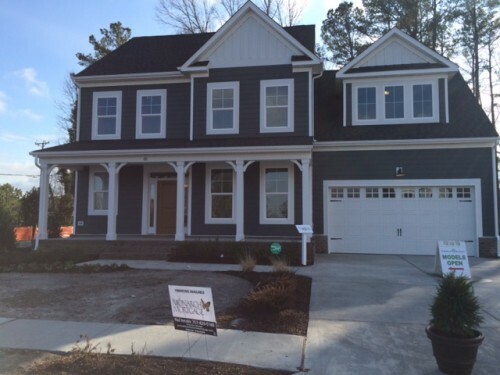 Located near the Chesapeake Expressway, Viridian Reserve is a brand new homes community in Chesapeake, Virginia. With 28 acres of preserved open space, four man-made lakes, and access to Frank V Cogliandro Memorial Park, Viridian Reserve has plenty of outdoor appeal. Viridian Reserve is located in the Hickory section of Chesapeake, which is near the North Carolina/Virginia boarder. While it is in the southern portion of the city, you’re still only minutes from shopping, entertainment, and dining.